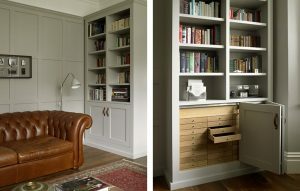 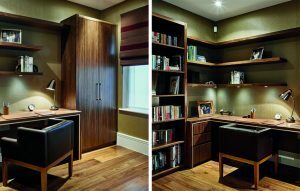 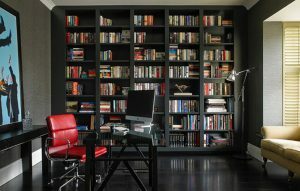 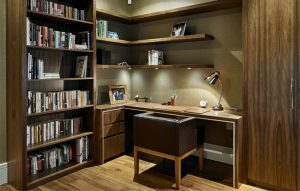 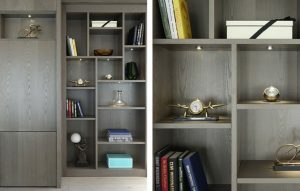 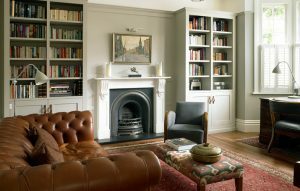 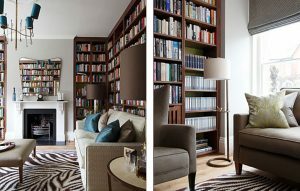 Browse a selection of bookcases, display cabinets and media furniture by Brayer Design. 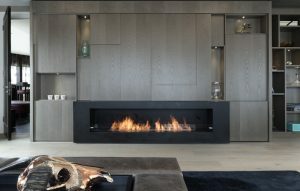 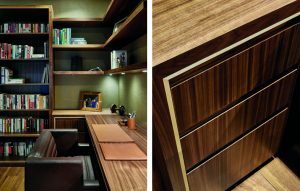 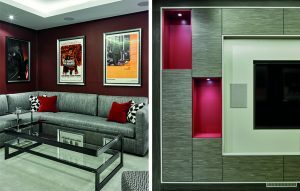 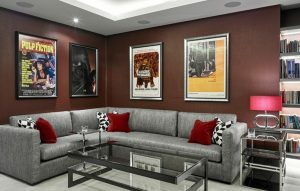 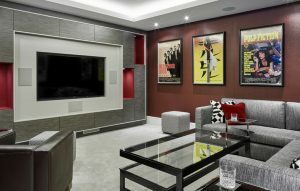 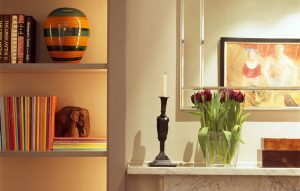 Whether it’s storage for a study, a media wall for a lounge, bookcases for a library or even custom furniture for a cinema room, at Brayer we’re passionate about creating beautiful, practical and timeless designs for your home. 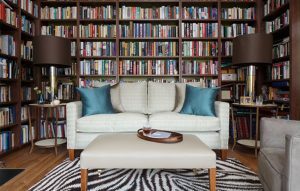 Our reputation for great service throughout the design and installation of our quality custom-made furniture is extremely important to us. 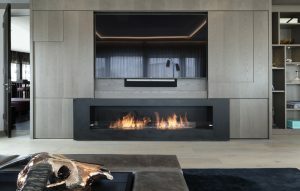 We do all we can to make sure that each of the projects we take on is as stress-free as possible for our clients. 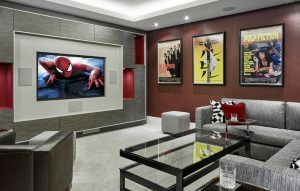 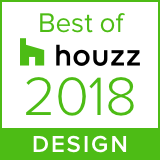 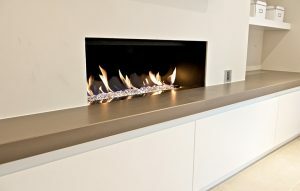 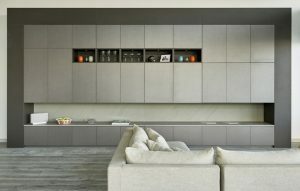 Because of this, many of the projects shown are commissions from repeat customers after the successful completion of projects such as kitchen renovations, bedroom furniture installations, wine room designs and more. 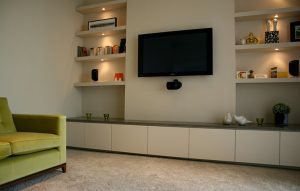 Take a look at some more client testimonials here.